EAGAN, MN—JLL Capital Markets arranged a $52.5 million loan to finance the acquisition of Grand Oak Business Park, a 10-building, class A business park in Eagan, MN. The group worked on behalf of Group RMC to place the loan with Morgan Stanley. Adam Schwartz, Aaron Appel, Keith Kurland, Jonathan Schwartz, Matt Collins and Patrick Heitmann of Jones Lang LaSalle led the team handling the debt assignment. Grand Oak Business Park occupies 83.5 acres of land and includes eight office buildings and two retail properties totaling 550,224 square feet of space. The buildings were constructed between 1999 and 2007 and offer a variety of high-quality class A office finishes and creative open floorplan concepts. The property is approximately 92%-occupied, with a strong mix of regional and multinational tenants. The business park also features an above-market parking ratio, extensive grass lines, a recreational lakeside trail, outdoor grilling amenity areas and a practice putting green. 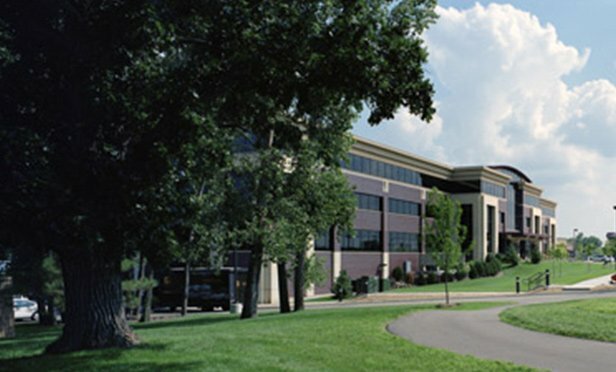 Grand Oak Business Park surrounds O’Neill Lake and is just minutes from downtown Minneapolis/St. Paul. It features prime freeway access and is located between I-35E, I-494, and Highways 55 and 149.